To enjoy your trip as much as possible we organize our tours just for small groups. Therefore is your experience more authentic and you can be just with your family or mates. Our English speaking local guide from the Czech Republic is with you the whole day. They will also inform you about Czech and local history. There is so much to explore behind Prague. 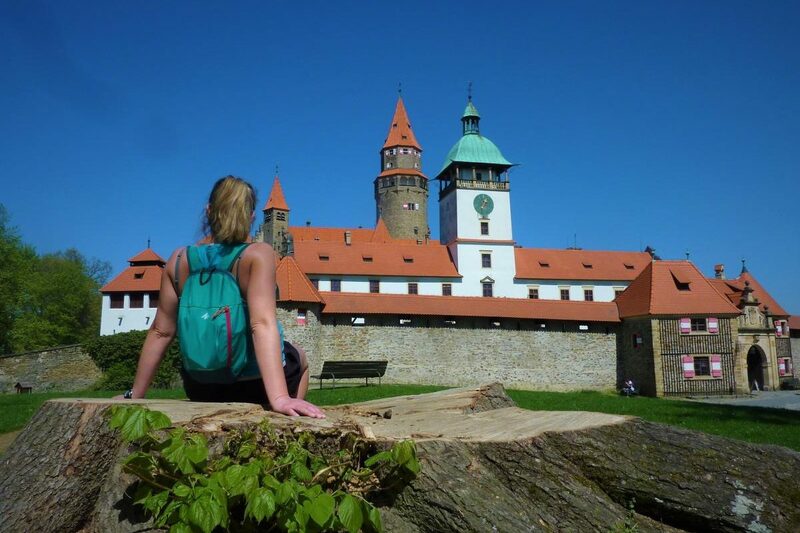 We will show you not only the Czech nature and history, but also castles and much more. 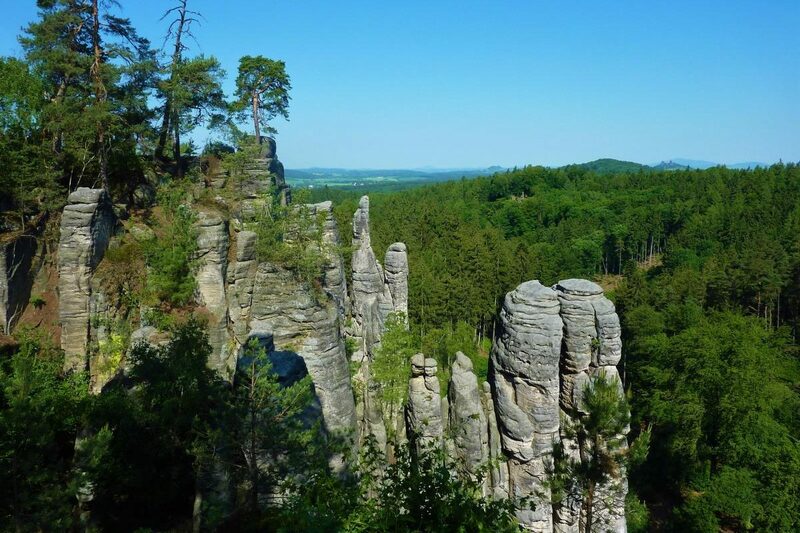 Explore the Czech nature and countryside. All these just in one day tour from Prague. 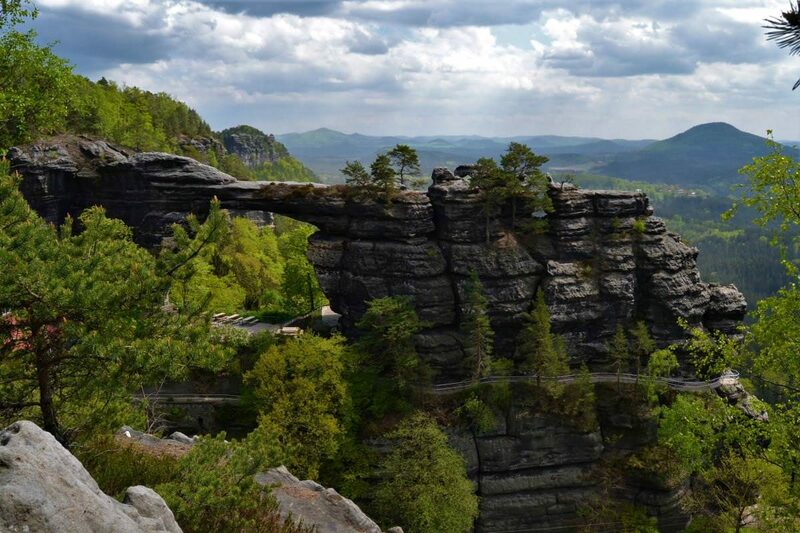 “The one day tour from Prague to Bohemian Switzerland National Park with Lukás was awesome! He really knows well the place and its history, and loves nature. We are a small outdoor company based in Prague which delivers outstanding adventure travel experiences in the Central Bohemian region in the Czech Republic.